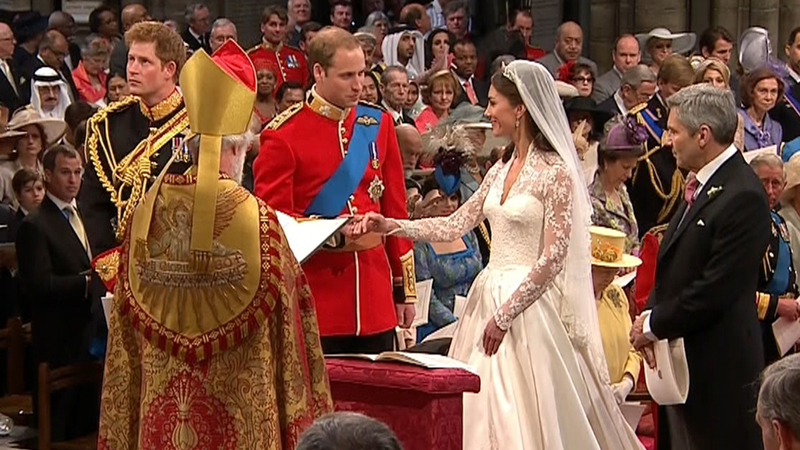 After William and Catherine said their vows in a moving Westminster ceremony, they have joined Queen Elizabeth and 650 select guests to enjoy a marvelous wedding reception at Buckingham Palace. 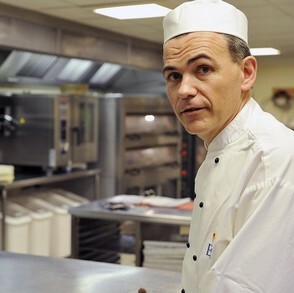 Royal Chef Mark Flanagan and his supportive team of 21 chefs have worked carefully for days prepping and then adding the final touches to over 10,000 canapes – truly a task only for the skilled. What stunning display of talent and creativity. And the champagne to be enjoyed? 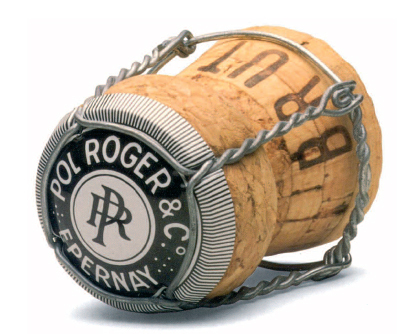 Why Pol Roger, of course - Winston Churchill's favorite! 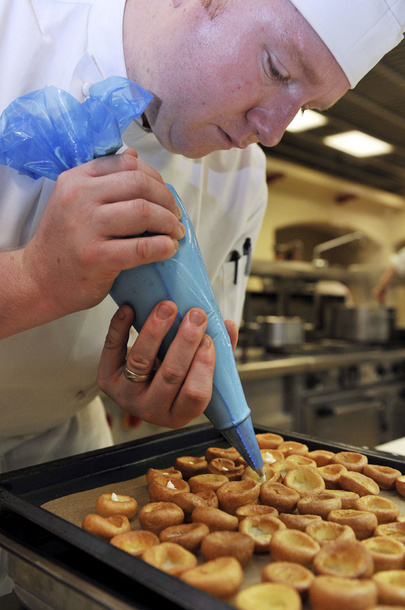 Posted on April 29, 2011 by Ana Kinkaid and filed under Alcohol, Appetizers, Champagne, Cheese, Chefs, Chocolate, Cooking, Dessert, Professionalism, Royal Wedding, Style, Trends and tagged Pol Roger Queen Elizabeth Queen's Reception Royal Chef Mark Flanagan Westminster Palace William and Katherine Winston Churchill.